Offering a range of destinations for school travel to International Schools. 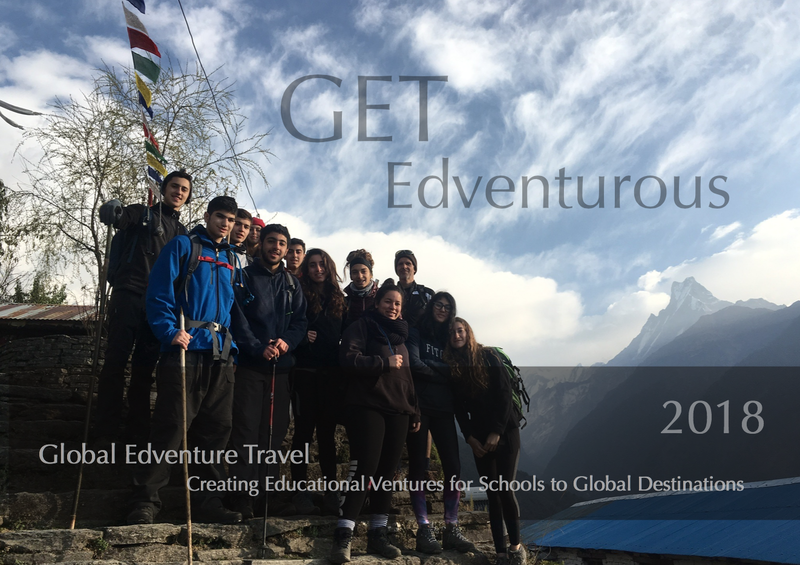 Oman – Edventure Camp bookings 2019-2020! contact us for next season! New destination of year 2017!